Take a dip in some of the clearest waters of the Texas Gulf Coast, catch a massive speckled trout, visit a true Texas natural wonder, and explore a beautiful 19th century home. Do all these things in Rockport-Fulton, two dynamic cities full of great museums and art galleries, fantastic fishing spots, and interesting historic landmarks not seen anywhere else in the Lone Star State. There are so many ways to enjoy your time in Rockport-Fulton that you may have a hard time knowing where to get started. Never fear, fellow traveler. We’ve put together a list of a few of the top things to do in Rockport-Fulton to help you get started on your vacation planning. If you’re in need of a beach vacation, it’s hard to beat the clear water of Rockport Beach. In fact, this beach was the first in Texas to be certified as a Blue Wave Beach by the Clean Beaches Coalition. What does that mean for you? Access to a top-class beach without having to leave the country, of course! At Rockport Beach, you can swim in the pristine water, walk the .75-mile Bayside Walking Path, or simply relax in the shade of an umbrella and listen to the waves crash on the shore. Fishing is one of the top things to do at Rockport Beach as well, so bring your rod and tackle box. You can fish almost anywhere, although we do suggest you check out the popular 800-foot pier at the north end of the beach. 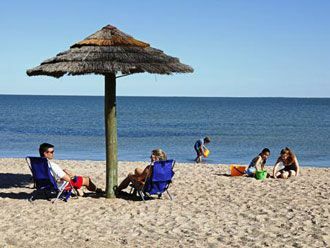 Crystal-clear water and plenty of space to play makes a visit to Rockport Beach a top thing to do while you’re in the Rockport-Fulton area. At more than 1,000 years old, 44 feet tall, and nearly 90 feet wide from branch to branch, The Big Tree sounds like something mystical from an old fairytale. Instead, it’s a true Texas marvel that is easy to see while you’re hanging out in the Rockport-Fulton area. 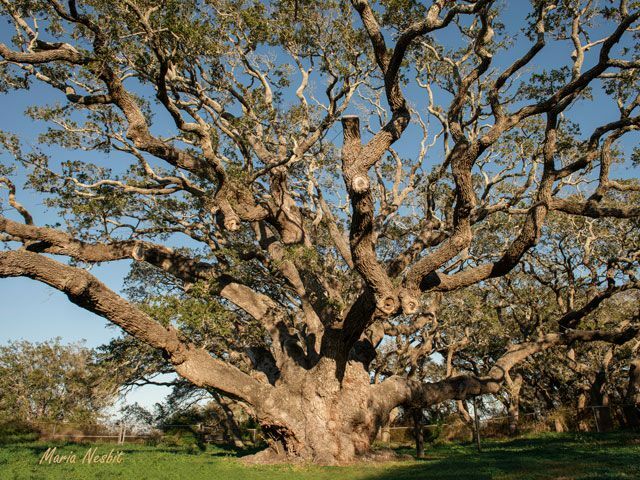 Head to Goose Island State Park to check out this behemoth, thought to be one of the largest live oak trees in the United States. As you stand in front of the tree, reflect on the fact that it was about 500 years old by the time the Spanish began exploring Texas. Over the years, the tree has survived countless hurricanes, strong storms, and even a bombardment from Union forces during the Civil War. The size and age of The Big Tree makes it a natural wonder well worth seeing while you’re in this part of the Texas Gulf Coast. With its miles of scenic shores, spectacular sunrises and sunsets, and wealth of flora and fauna, it’s fair to say the Texas Gulf Coast is a beautiful part of the Lone Star State. That’s why one of the best things you can do while you’re in the Rockport-Fulton area is to simply get outside and experience it. Head north from town and your first stop will be Goose Island State Park, situated on the northern side of Copano Bay. Along with The Big Tree, the park is home to a 1,620-foot fishing pier and more than 100 camp sites. Continue up the coast and you’ll reach Aransas National Wildlife Refuge, where you can hike several miles of nature trails, enjoy a panoramic view from the observation tower, or watch dolphins and stingrays swim past the fishing pier. During a visit to either park, you may see a wide variety of wildlife including raccoons, bobcats, alligators, and numerous types of birds. During the autumn or winter, you’re likely to see something a bit rarer: the whooping crane. These nearly five-foot-tall birds are the tallest, and one of the rarest, in North America. There are only two flocks of whooping cranes left, and one of them migrates to this part of the Texas Gulf Coast to escape the bitter cold of a northwestern Canadian winter. If you want to see one of the continent’s most unusual birds in its natural habitat, make sure you visit either park in the fall and winter. Yes, this may seem pretty obvious. After all, the Rockport-Fulton area is a coastal destination that fully embraces its gulf-side spirit. Yet there are a few things that set this part of the Texas Gulf Coast apart. 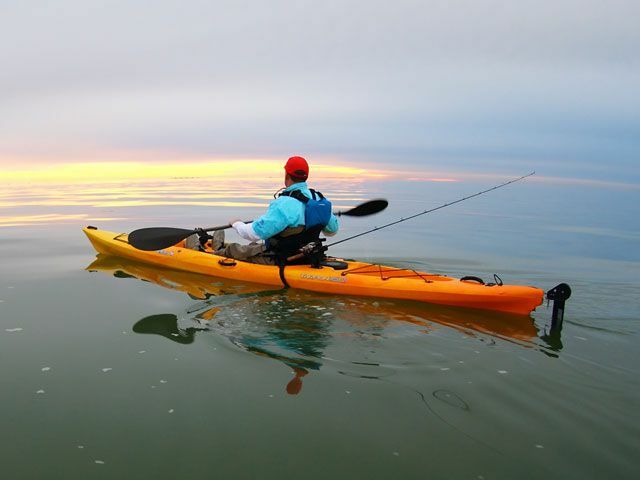 For starters, the warm waters of Copano Bay, San Antonio Bay, and Aransas Bay are teeming with fish to catch, including speckled trout, redfish, and flounder. Secondly, there are a ton of great places to fish from. One of the most notable places in the area is the Copano Bay Fishing Pier located just north of Fulton. The pier is divided into two sections that offer a combined 8,600 square feet of fishing space. The Fulton Fishing Pier is another great choice for anglers. Along with all the space to fish, there are places to rent a pole and purchase some bait. Yet that’s not the only way to fish in the Rockport-Fulton area. Wade fishing is a popular pastime and can be done at places such as Goose Island State Park and Aransas National Wildlife Refuge. Guided deep-sea fishing trips are another great way to catch one (or several) fish of your own. 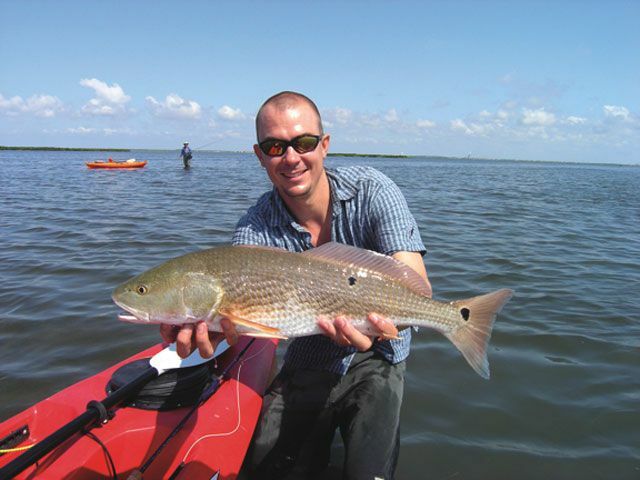 If you want to plan your own adventure, check out this list of chartered fishing tour providers in the Rockport-Fulton area. Rockport-Fulton is known for its beautiful beaches and fantastic fishing, but that doesn’t mean that’s all there is to do here. In fact, there are several interesting historic sites and museums to visit and explore. One of the more prominent is the Fulton Mansion State Historic Site, a restored 19th-century mansion that features the sloping roofs and intricate detailing commonly found in French Second Empire architecture. Tour each room of the home and get a glimpse of what life was like in the Texas Gulf Coast before the dawn of the 20th century. The Fulton Schoolhouse Museum is another significant historic site to visit. Step through the doors of the original one-room schoolhouse and see artifacts and displays that shed some light on what it may have been like to be a young student in Rockport-Fulton’s earliest days. 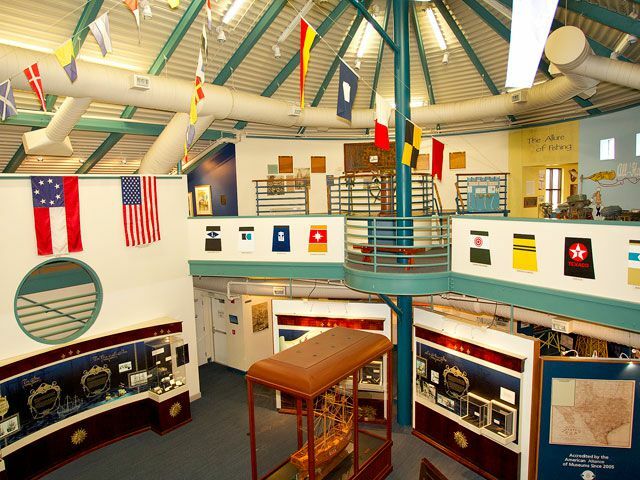 For a look at the seafaring history of the Texas Gulf Coast from the days of European exploration to the advent of oil exploration and drilling, find your way to the Texas Maritime Museum in Rockport. Finally, stop by The Aquarium at Rockport Harbor to get a first-hand look at the many aquatic animals that call this part of the Gulf Coast home.